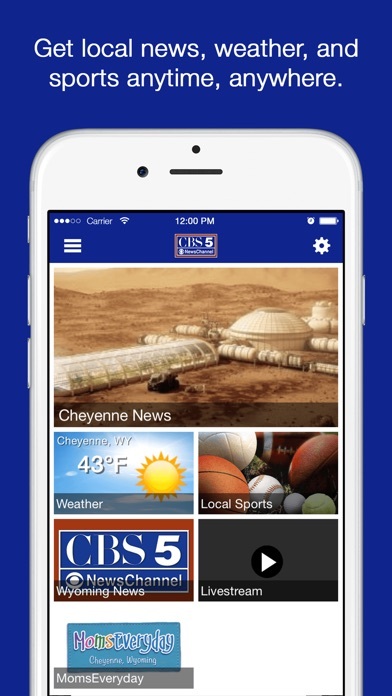 It’s the Cheyenne-area news experience you’ve waited for! 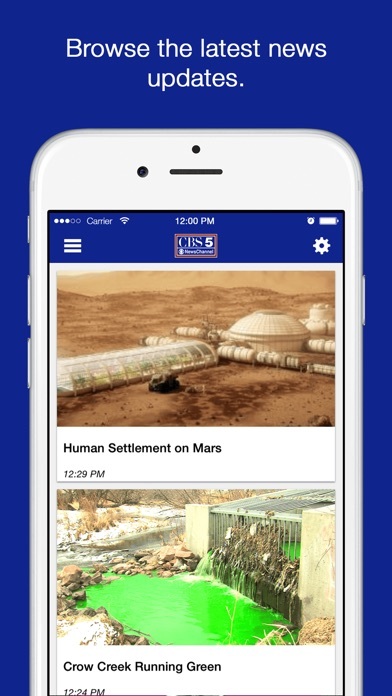 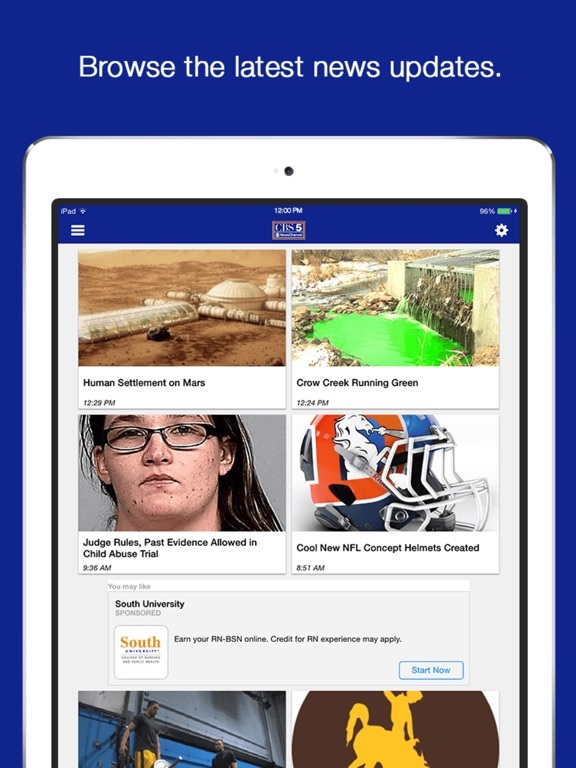 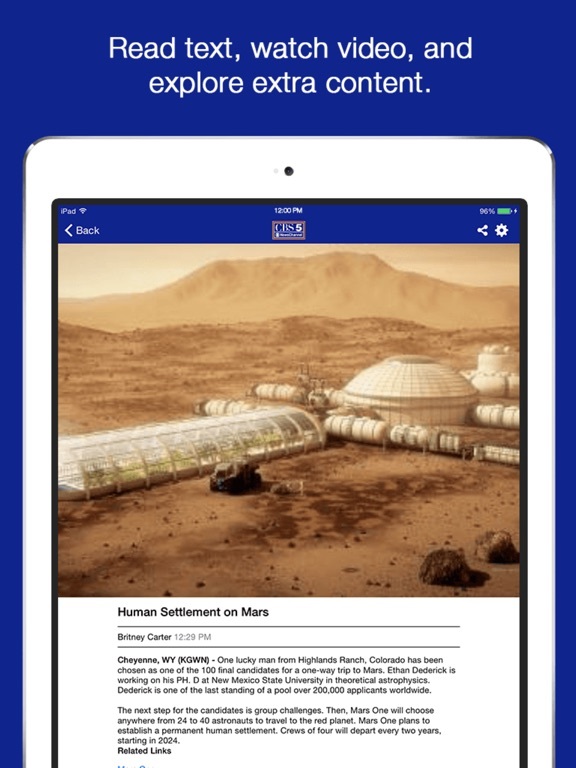 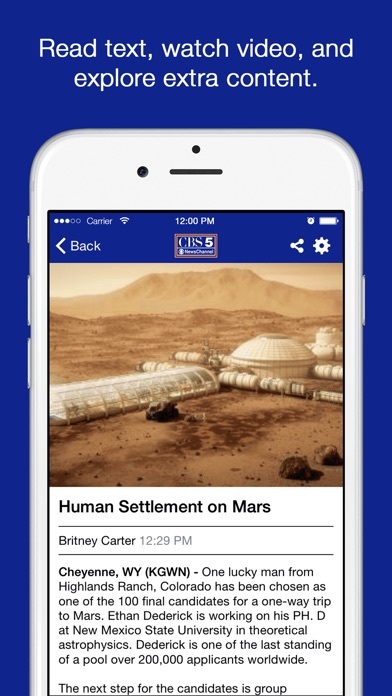 Catch news, sports, and weather anywhere with the KGWN News app for iPhone and iPad. 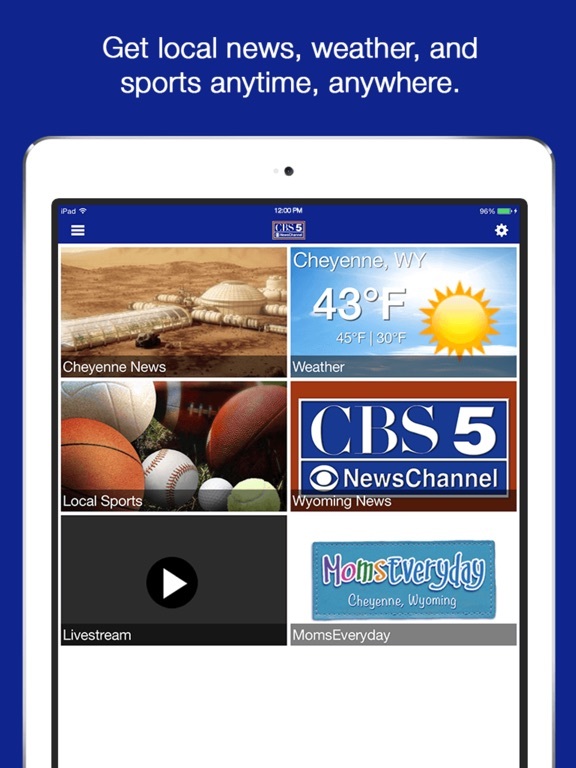 Share content by email, text, Twitter or Facebook from KGWN. 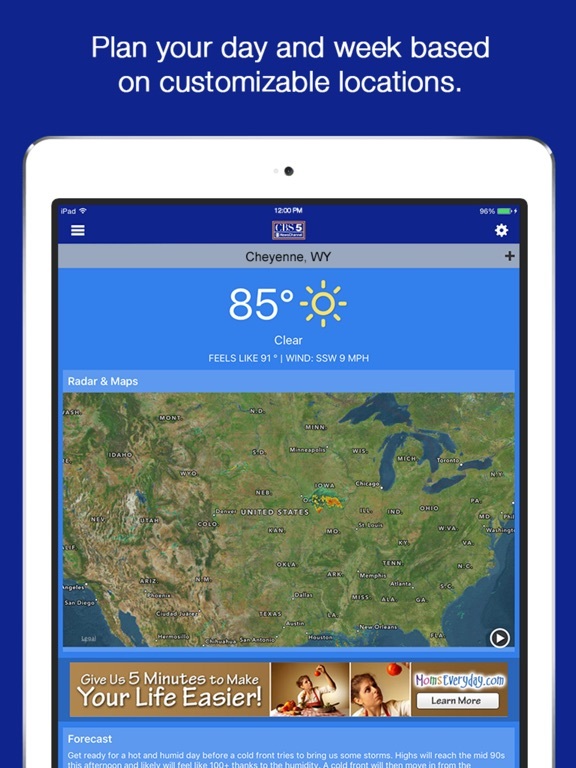 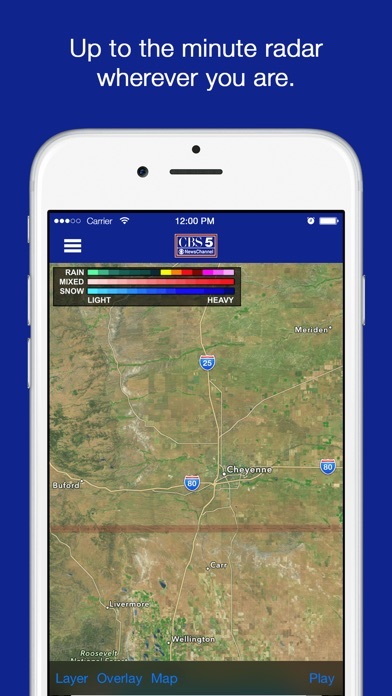 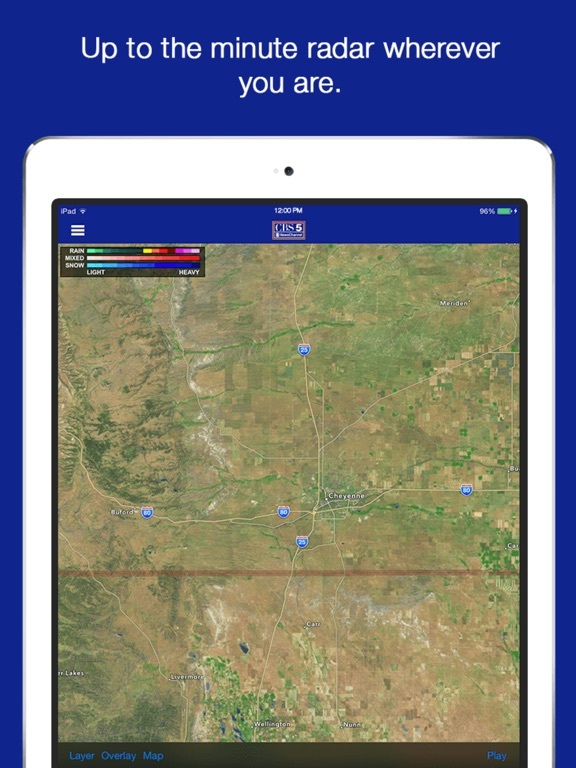 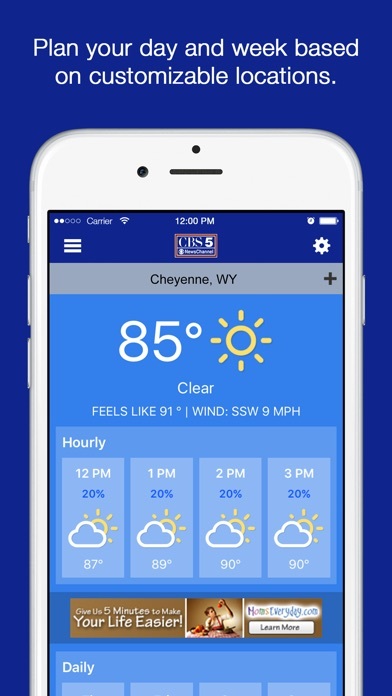 Whether it’s severe weather or the latest local news, the KGWN app for iPhone keeps you in-the-know while you’re on-the-go!